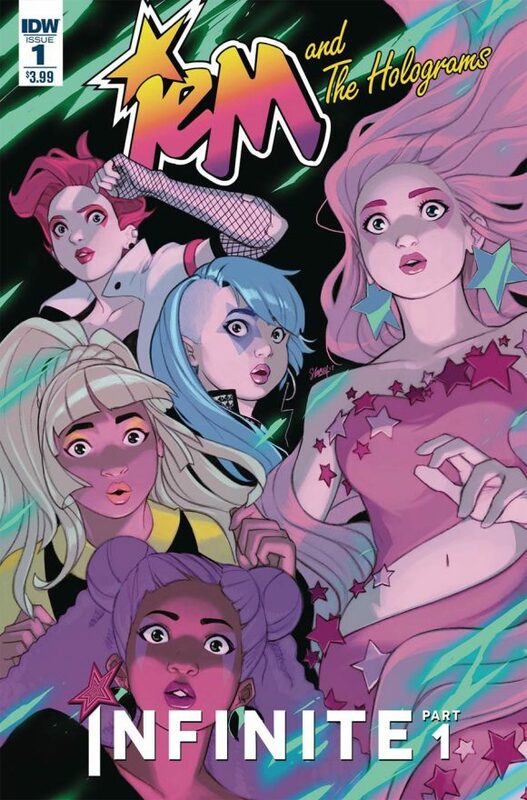 Jem & The Holograms: Infinite #1, IDW Publishing. The Jem franchise leaps full-on into science-fiction with this new dimension-hopping miniseries. If you’ve been passing on Jem and its sister book The Misfits, this is a great place to start, with some of the best writing and art around. Highly recommended. 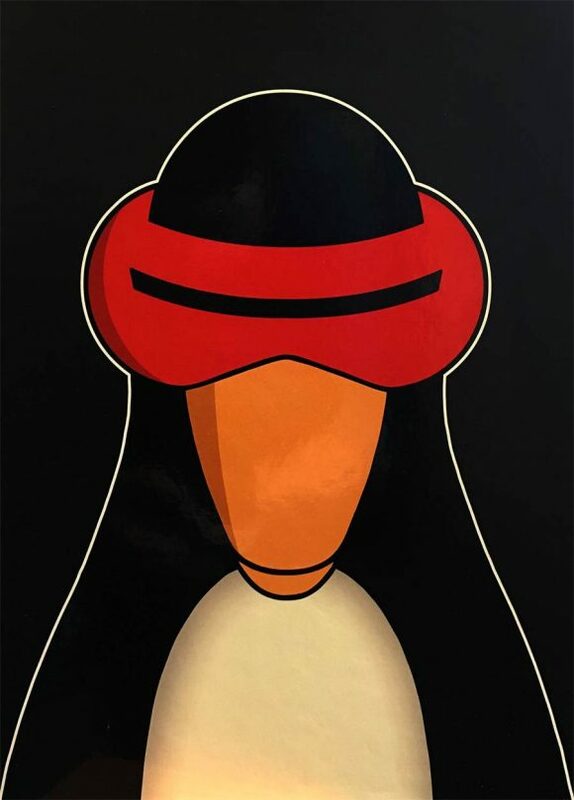 By Kelly Thompson and Stacey Lee. Tom Tomorrow: 25 Years of Tomorrow HC, IDW Publishing. I’ve always been a huge fan of the bitingly satirical This Modern World, so this gigantic hardcover composed of all of Dan Perkins’ cartoons is a real treat. 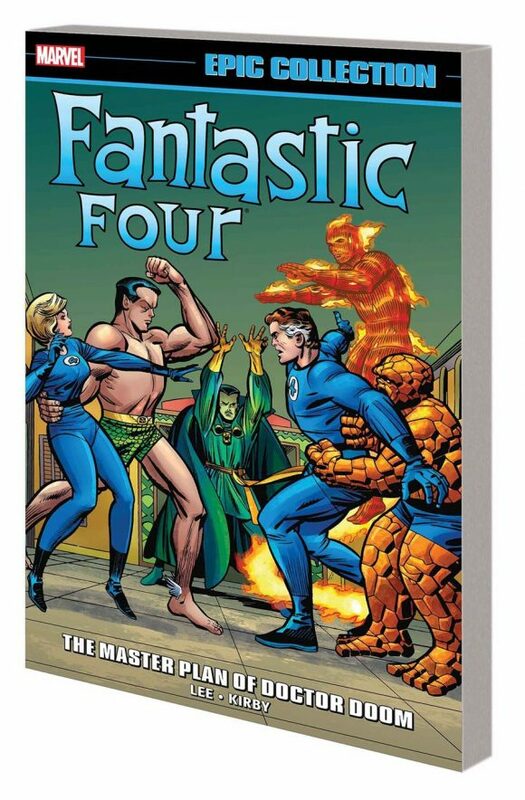 Fantastic Four Epic Collection Vol. 2: The Master Plan of Doctor Doom, Marvel. More the early, magical days of Stan Lee/Jack Kirby Fantastic Four, including the origin of Doctor Doom and Annuals 1 and 2! Gotta have it. 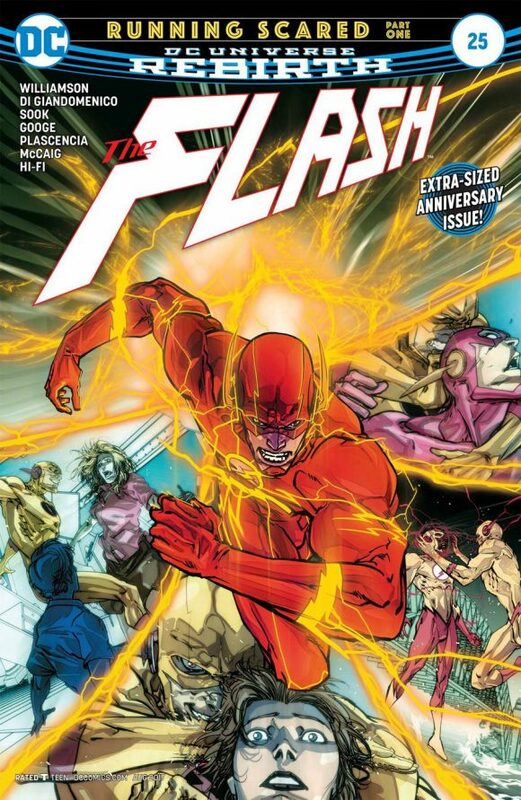 The Flash #25, DC. Yeah, this is the good stuff. Reverse-Flash is my favorite Flash villain and the new storyline speeds off in earnest. By Joshua Williamson and Carmine Di Giandomenico, Ryan Sook and Neil Googe. True Believers, Marvel. 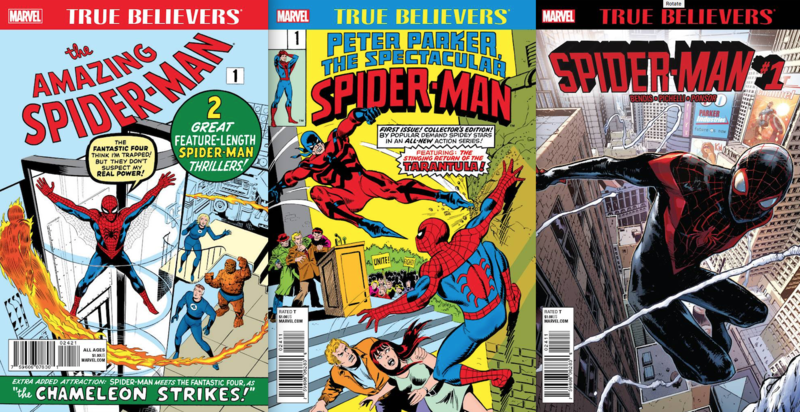 The House of Ideas continues its run of dollar reprints of famous issues with three this week: Amazing Spider-Man #1, Spider-Man #1 and Peter Parker: The Spectacular Spider-Man #1. Gotta get am all! 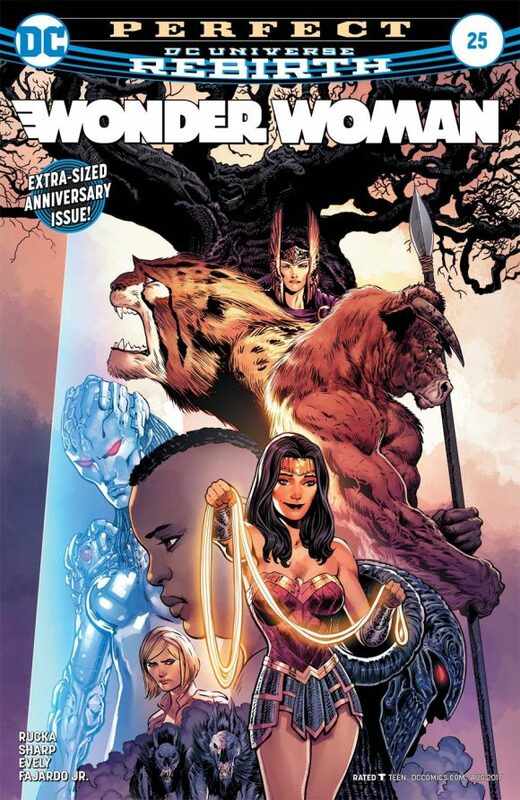 Wonder Woman #25, DC. 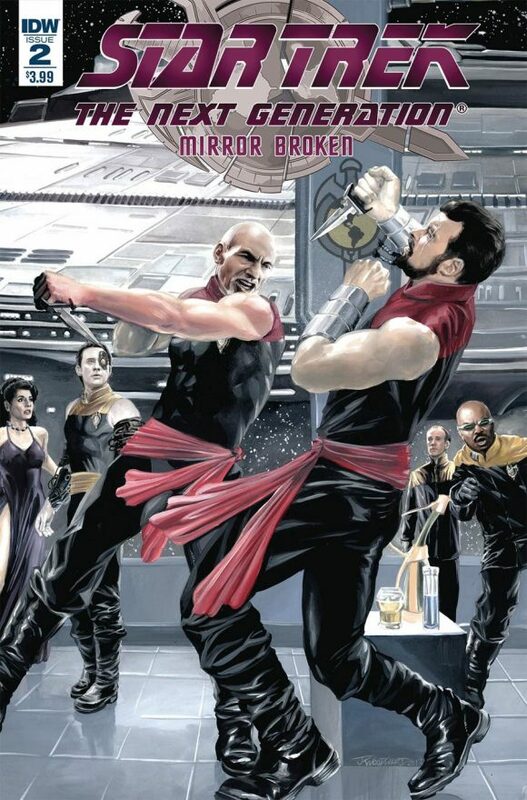 Greg Rucka calls it another run, pulling the threads from the last year together. 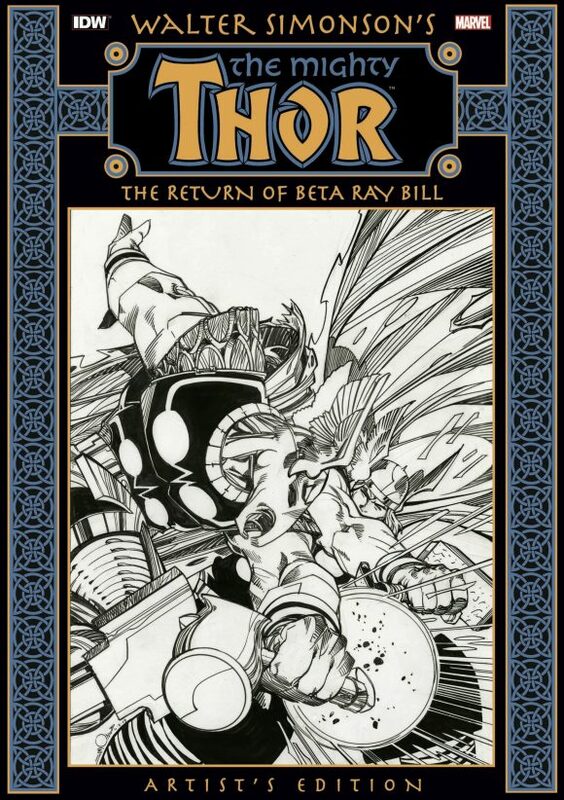 With art by Liam Sharp and Bilquis Evely.